This month our spotlight shines on the extraordinary Mija! Mija got involved with EmpowerMT seven years ago by helping out with our Youth Forward group. Mija then went to the advanced leadership training and has been volunteering with us ever since! Mija’s favorite EmpowerMT moments are during workshops when they see a participant have an “ah-ha moment” or mention in feedback that they learned something new to take away. We’ve loved getting to see more of Mija this year since they joined us at our High School Leadership Summer Camp and have helped out with lots of trainings this fall. We were lucky to have Mija’s insights and energy at our huge C.S. Porter and Frenchtown trainings! Mija hopes to continue to help facilitate as many trainings as possible and to continue to bring parts of EmpowerMT curriculum wherever they go! Thank you for your leadership, authenticity, humor, and knowledge- we love you Mija! Winter brings more darkness into our days, but that doesn’t mean there isn’t still light! One of the most beautiful aspects of snow is its ability to reflect light. Cheers to the light of the new year and the glow of hopeful faces. Here is a reflection of some of our moments of light from this past month! This month we had the amazing opportunity of heading to Frenchtown High School to train all of the educators and students! We loaded up our cars and sped through the cold to train for two and a half days with the help of around 15 trainers. EmpowerMT hasn’t spent much time in the high school there, but we were welcomed respectfully and appreciatively. It was a tiring endeavor, but the feedback we received in the student and teacher evaluations emphasized its worth. Below are some of our favorite comments. 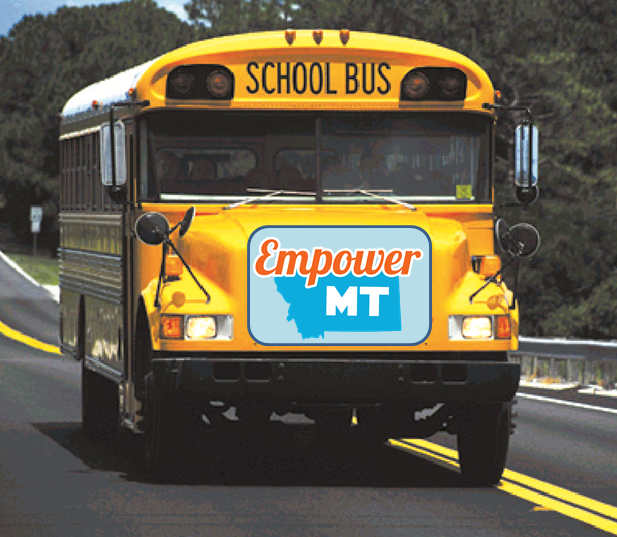 Our vision at EmpowerMT does not stop outside of Missoula. Being able to learn what students are facing at Frenchtown High, and teaching them skills to end the mistreatment and empower youth leadership was a great way to end the year. This past month we had the pleasure of leading a workshop for the At Risk Housing Coalition (ARHC) on supporting LGBTQ+ youth. The ARHC consists of health and human service agencies and governmental departments with the goal of effective collaboration efforts to reduce homelessness in Missoula County. Claire and Spencer were happy to facilitate this training for ARHC as they are both passionate about supporting LGBTQ+ youth. 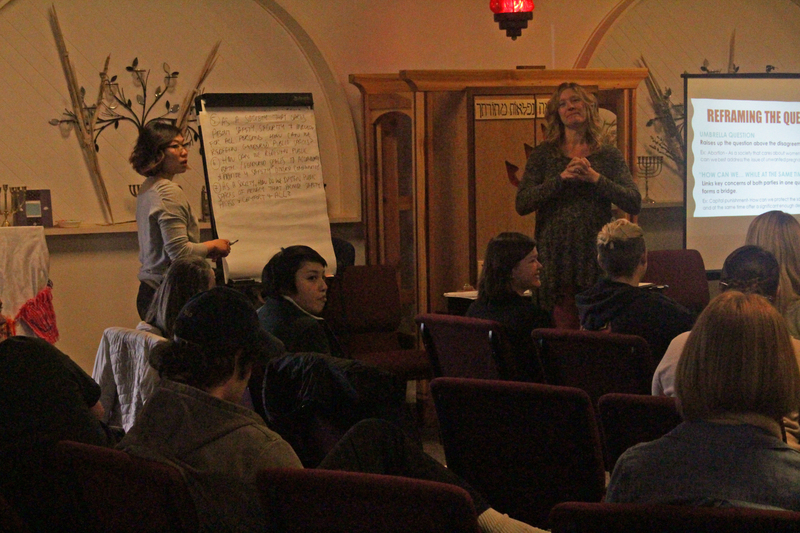 The group engaged in rich discussion about the effects of personal perspectives on our work with youth as well as how the oppression of young LGBTQ+ people becomes systematic and puts them at greater risk of homelessness. Of course, we didn’t leave it at that! The group also discussed strategies to stop and prevent the mistreatment of the youth they work with and transform institutions into more inclusive support systems. We had a great time with ARHC and with 100% of participants rating our workshop 4’s and 5’s out of 5 we think they enjoyed it too! The Be You Crew Begins January 11th! Empower Montana is thrilled to announce that we are launching our first ever after school program for LGBTQ+ 4th-7th graders! 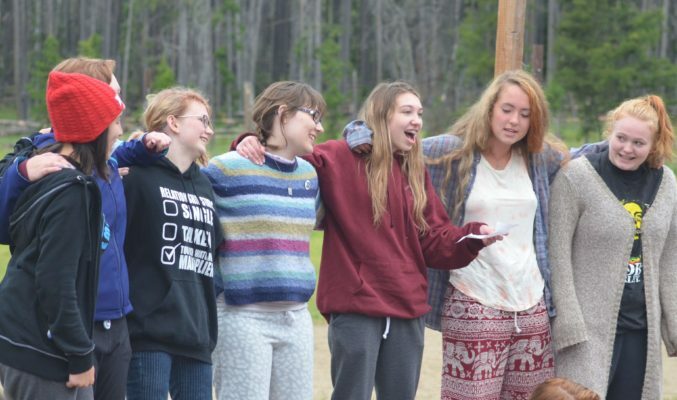 We envision a program that will provide a safe space for youth to learn, make friends, and build pride in themselves. 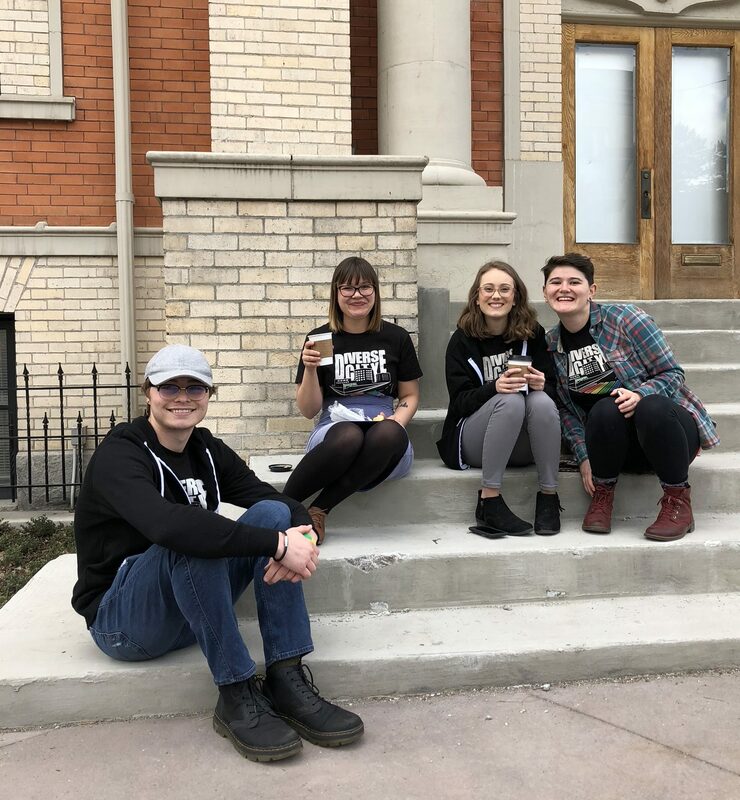 The Be You Crew is open to youth who identify as LGBTQ+, are questioning or wanting to learn more about gender and sexuality, or want to learn more about being an ally to the community! Come join our community wide celebration honoring the life and legacy of Dr. Martin Luther King Jr. There are multiple, family friendly events throughout the day and many ways to get involved! Beginning at 5:00pm at Caras Park, a rally, led by community youth leaders will be held to highlight systemic issues and give our youth a voice for positive change and growth. 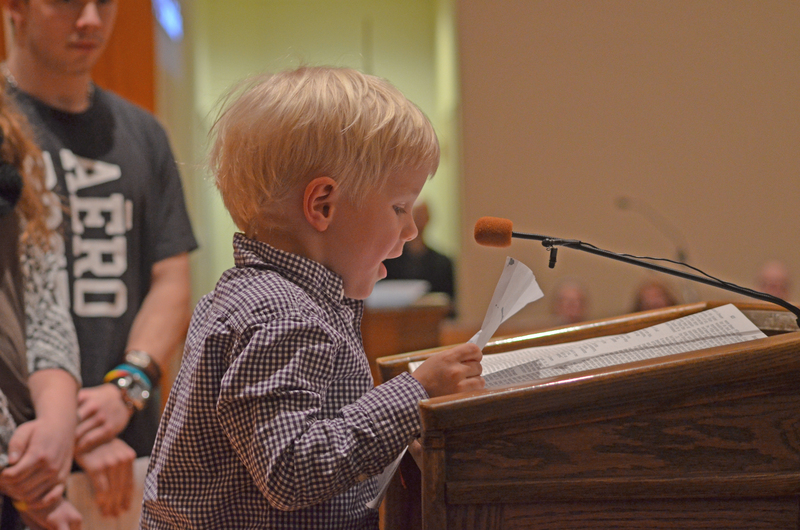 After the rally, we invite you to march with us to St. Paul Lutheran Church for our community celebration. We invite you to join us at St. Paul Lutheran where we will celebrate the life and legacy of Dr. Martin Luther King Jr and reflect on how his teachings resonate today. We are honored to have Mayor Wilmot Collins of Helena, Montana join us as our keynote speaker. Following the Community Celebration at St. Paul Lutheran Church, please join us for a free and enriching meal prepared by local hands. Murray Pierce who has catered this meal in past celebrations will be joined in preparation by fellow chefs Abe Risho, and Sean Depugh. 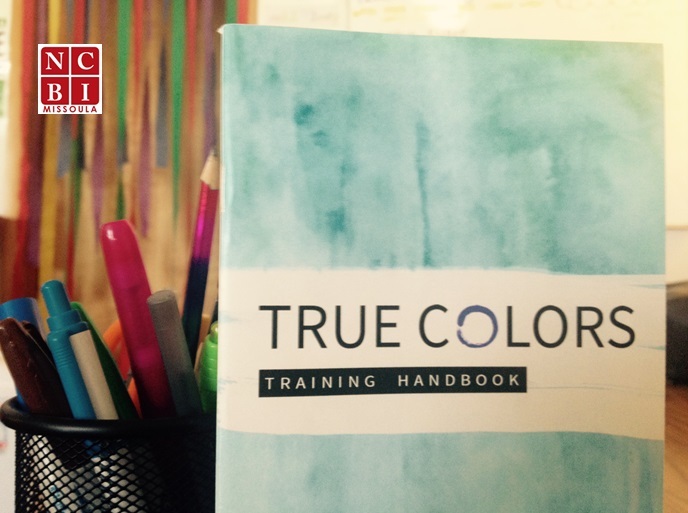 Empower Montana and YWCA Missoula are returning in 2018 with the True Colors Training, a series of workshops created in an effort to address the unique challenges faced by people of color, as well as white allies taking action against racism. 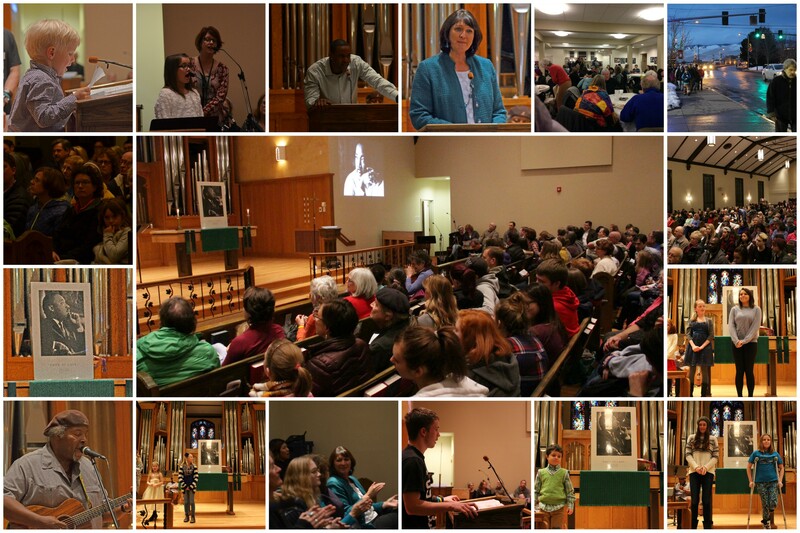 The True Colors training invites community members to rethink race, history, and community. Focusing on topics such as trauma, intersectionality and identity development, the trainings create a safe and comfortable space for participants to explore, discuss, and challenge ideas. Participants will come away with skills and strategies that can strengthen the relationships within their cultural communities and across cultural lines. Empower Montana and YWCA Missoula seek allies and people of color who have witnessed and experienced racism, and seek to both better understand and work toward racial justice. All trainings will take place Tuesday evenings, February 20 to March 20 from 6:00 p.m. – 8:00 p.m. More information on location and registration to come. If you’re interested email us at info@empowermt.org. YWCA Missoula’s Racial Justice Program is producing a video that will highlight personal narratives of those who have experienced discrimination in Missoula. The video will feature short narratives with community members of different backgrounds. In April 2018, there will be a community screening of the video and a panel discussion, held in conjunction with YWCA’s Stand Against Racism. The goal of this project is to raise awareness of discrimination that exists in our community, promote and validate the voices of individuals from various marginalized groups, and act as a catalyst for community change. We are looking for participants who are willing to share their own experiences of discrimination for this project. We anticipate that participants will need to contribute up to 5 hours during the interviewing and filming process. This is a volunteer initiative with the possibility of a small stipend. To learn more, contact Lydia Schildt, YWCA Missoula Racial Justice Coordinator, at lsilva@ywcaofmissoula.org or (406) 543-6691. 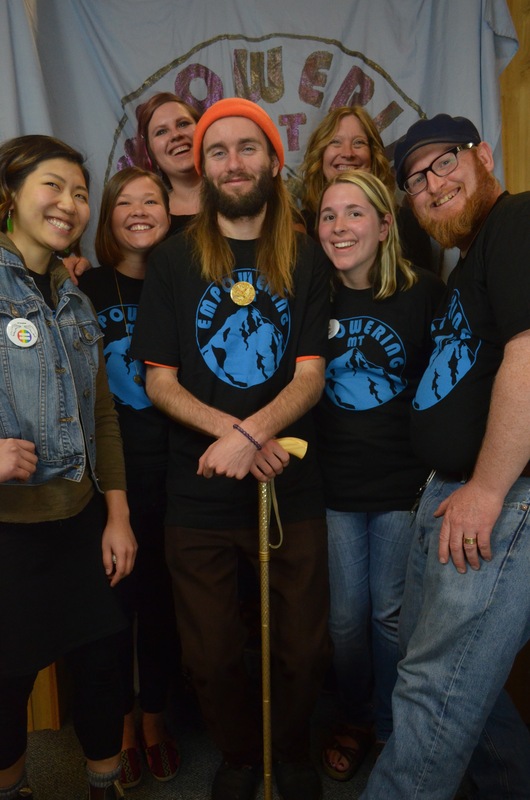 Saokio Heritage produced the 44-page guide using recommendations on food sovereignty and traditional food use from oral-history interviews with Blackfeet elders and community members. Blackfeet elders Frank Still Smoking, Irene Old Chief, Angeline Wall, Bernadette Wall and others hope that the guide will impact the numerous nutrition-based health disparities, such as higher rates of obesity and diabetes on the Blackfeet reservation, by encouraging the use of traditional foods. The advocacy guide uses the suggestions made by elders on ways to increase traditional food use on the Blackfeet Reservation. The advocacy guide suggests specific policy initiatives and funding interventions to promote and protect traditional food use. It also provides basic guidelines on policy advocacy at the federal level, such as — Who and how to speak with Congressional staff? And how to ask Members of Congress to sponsor a bill? The 44-page Sokapsksino advocacy guide is available now for free atwww.saokioheritage.com. A print version is currently available on the Blackfeet Reservation. Saokio Heritage (pronounced like Tokyo) was founded in 2008 by Blackfeet women concerned with revitalizing Blackfeet traditional knowledge & language in a modern context. For information or interviews please call: 406-243-6787.